Gold awards were presented to project teams from the Victoria station, Tottenham Court Road station, Connaught Tunnel, the Nottingham tram extension (NET Phase 2), and Whitechapel station. 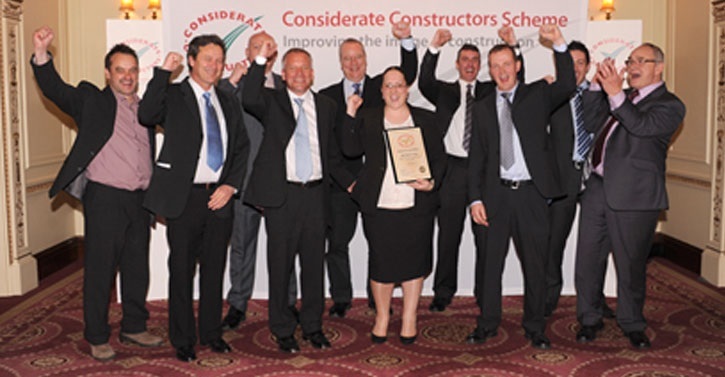 In addition, Whitechapel and Connaught Tunnel both won Most Considerate Site runner up prizes. Also at the ceremony, the project Victoria Dock Portal received a silver award.